MINEAPOLIS (May 7, 2018) – You have a 2017 custom-built street legal sand rail buggy. Fun. You want a 2018 Polaris Slingshot SLR LE. Even more fun. No problem. Today, Polaris Slingshot launched a month-long trade-in offer giving a $1,000 (US or CND) trade-in allowance with the purchase of a new 2018 Slingshot S, SL, SLR, SLR LE or Grand Touring LE in the U.S. and Canada. 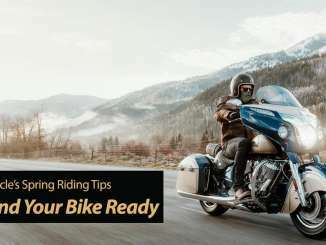 Although the caveat is a trade-in of a 750cc or larger motorcycle, nearly any offer is on the table – including a street legal sand rail buggy. The limited-time offer ends on May 31, 2018. 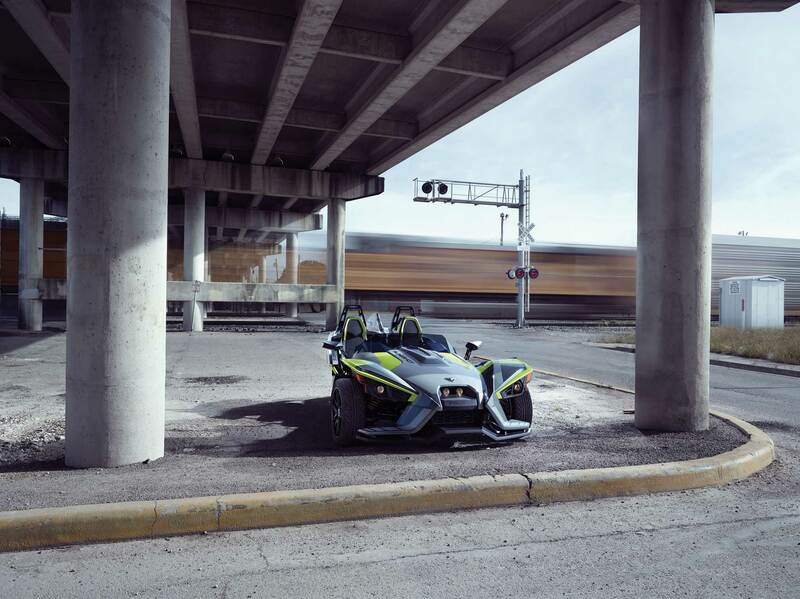 Available at Polaris Slingshot dealerships throughout the country, Slingshot is powered by a 2.4L GM engine that creates 173 horsepower and 166 ft-lbs of torque. Select 2018 models feature the seven-inch touchscreen RideCommand infotainment system with turn-by-turn navigation. The 2018 Slingshot lineup includes three models, the S, SL and SLR, and two limited-edition offerings, the Grand Touring LE and SLR LE. Pricing ranges from an entry-level $19,999 (S) to $30,999 (SLR LE). To find a local dealer to test drive a Slingshot, visit PolarisSlingshot.com. Owners can personalize and customize their Slingshot with a variety of Slingshot Engineered Accessories, including the revolutionary Slingshade, a color-match top offering superb rider comfort and sun protection, as well as styling enhancements, tech and audio components, storage options, wind deflectors, riding gear, helmets, driving jackets and street wear. Most of the vehicle accessories are offered in a variety of factory color-matched options.